Internet of Things or IoT saw a good growth in year 2016. 2017 will see IoT maturing. Vendors, developers and users will learn to make maximum use of IoT platforms and derive maximum monetary benefit off IoT. There will be no room for failure and those vendors who are unable to adapt and improvise with each emerging IoT trend will perish. Let’s take a look at our list of top five IoT predictions for this year. 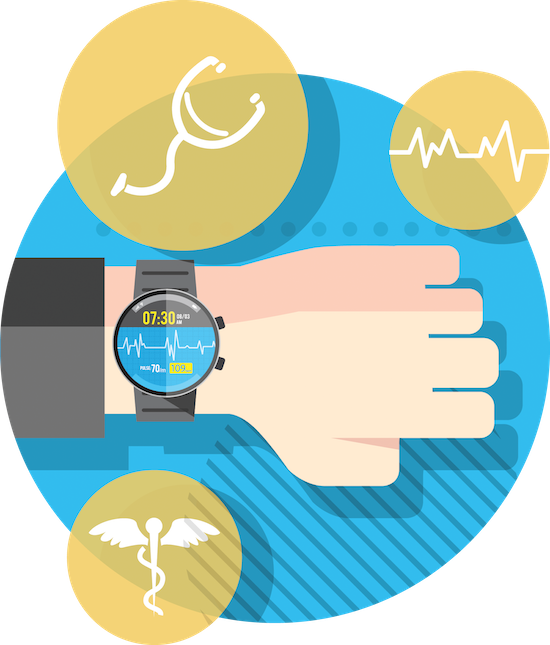 Wearable like smart watches and calorie counters emerged in 2016. In 2017 they will become bigger and better. Consider a situation where you go to your favorite ice cream parlor and open the menu for ordering. But it already knows your flavor preferences and your probable choices. It concocts many dishes for you just by recalling the data stored inside it on the basis of your past experiences. Now you just have to choose the dish from the available options. That is the level of personalization IoT-enabled devices can achieve this year. With more and more users and user data hosted on the cloud, security and privacy will assume maximum importance this year. Vendors using IoT platform will have to invest lot more into beefing up the security features of their smart apps and do thorough testing before deployment of the app. They may have to offer assurance to users that their personal data, images and records will not be misused by miscreants. For building user confidence, they may have to include data insurance as part of their terms of payment and pay up in case user data is hacked. 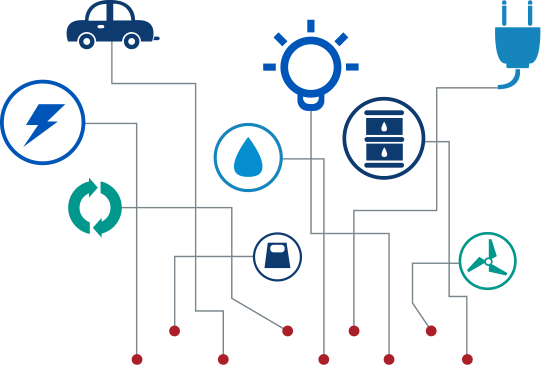 Ecosystem integrity will be a must for all IoT-enabled apps. According to a report by Gartner, by 2018 20 percent of smart buildings will suffer digital vandalism through their HVAC, thermostats and even smart toilets. Hence security and privacy should be the top concern for IoT developers and designers. The large amount of user data hosted on the cloud needs to be processed and analyzed to reduce the optimum responses by an IoT-enabled device. Just acquiring data will not be enough; high-end data analytics will be required to generate usable reports. Big Data analytics will become bigger and provide abundant opportunities to vendors who wish to gain monetarily off data analytics. Complex data processing models will have to be developed to collate the different types of data being collected by different smart devices. Traditional vendors in retail and insurance sector will face serious competition from IoT-enabled apps like Amazon’s Alexa. Focus of vendors will shift from product to services owing to the seamless services being offered by IoT-enabled apps. IoT will create major disruptions in these fields and those who will swim against the IoT tide will definitely drown. 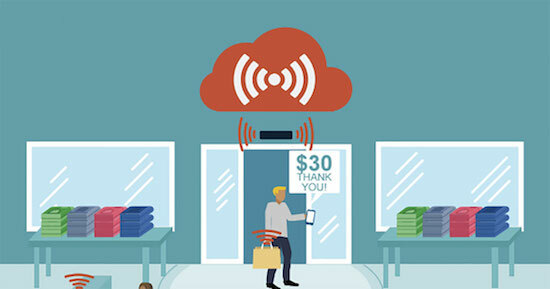 IoT will transform the way people shop. They will be able to perform voice-based shopping instead of the touch-based apps prevailing today. Instead of navigating through smart screens in shopping apps, shoppers will be able to command the app to present them with shopping options just by using their voice commands. According to Gartner, 2020 will see voice-powered artificial intelligence virtual smart assistants facilitate almost 40 per cent of all mobile transactions. Stores and retail outlet spearheading cutting-edge technology will employ voice-activated smart shopping screens to ensure smooth shopping experience to their customers. IoT was always poised to be big but in 2017 it will become phenomenal. Our IoT can help you get on the IoT bandwagon and make your business more profitable. We have been listed among the top IoT app development companies, contact us today to get started. 2017 will see IoT maturing. Vendors, developers and users will learn to make maximum use of IoT platforms and derive maximum monetary benefit off IoT.